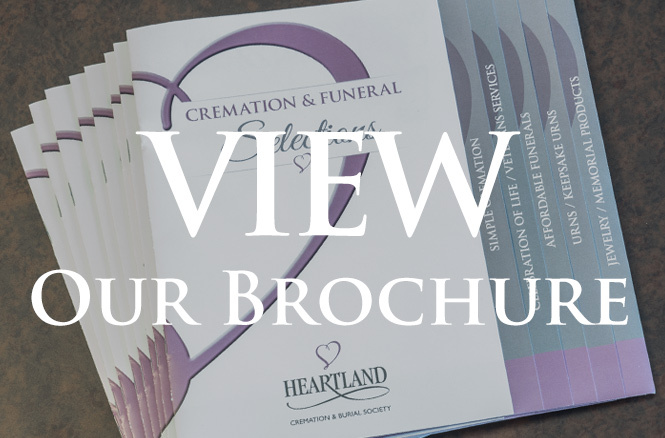 Heartland Cremation & Burial Society is about 17 miles north of Belton, MO. With four generations in the funeral industry, Andrew and Elizabeth Loos were perplexed by an industry pricing structure that unduly burdened families in their times of worst need. That’s why they founded Heartland Cremation & Burial in 2001. They started Heartland to be able to provide their family, friends, and neighbors throughout the Kansas City metro with affordable, yet respectful, alternatives to traditional funeral services. 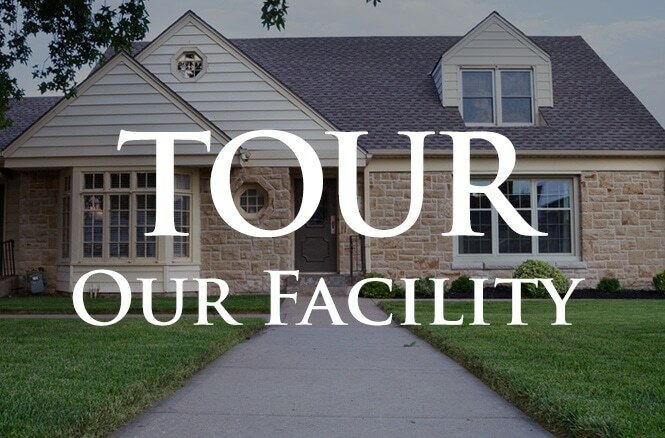 Their home office in Raytown offers a chapel space for visitations, funerals, and memorials, as well as an onsite crematory. They also can come to your location — any house of worship, community center, or event space within the metropolitan area. Heartland has partnered with Veterans Funeral Care to provide the highest level of training for their professional staff in securing all of the benefits that our nation’s veterans earned through their service to our country. Heartland’s staff does all the paperwork and coordinates with the Department of Veterans Affairs to get the maximum benefits for veterans, including VA cash benefits, military honors, burial or inurnment in a National or State Veterans Cemetery, burial flag, and more. For your convenience, Heartland also offers optional keepsakes and mementos in our Raytown and Overland park locations, or you can check out the selection from the comfort of your own home using our online merchandise store. 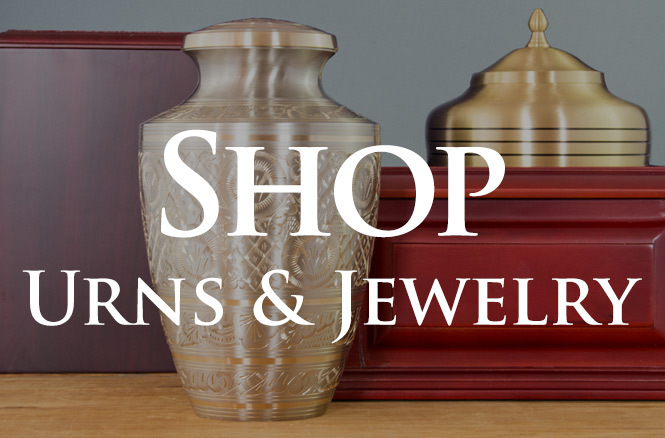 We have a large selection of cremation urns, urn vaults, flag cases, keepsake jewelry, and more to memorialize your loved one. Check out our selections online, or you can call or come by if you would like us to help with your selections. Whether you have an immediate need or want to plan for the future, call us at (816) 313-1677. We are available 24 hours a day, seven days a week to help you arrange a fitting final farewell for your family traditions and budget.